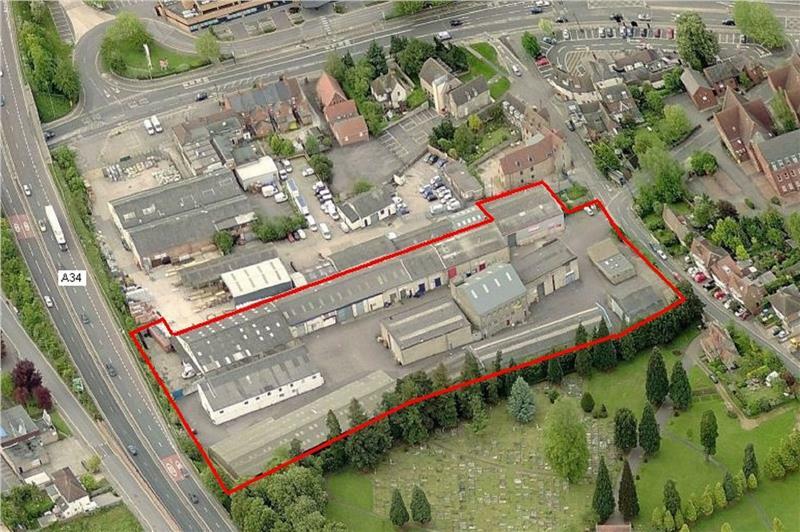 Looking to buy or let office or industrial space in Oxford? 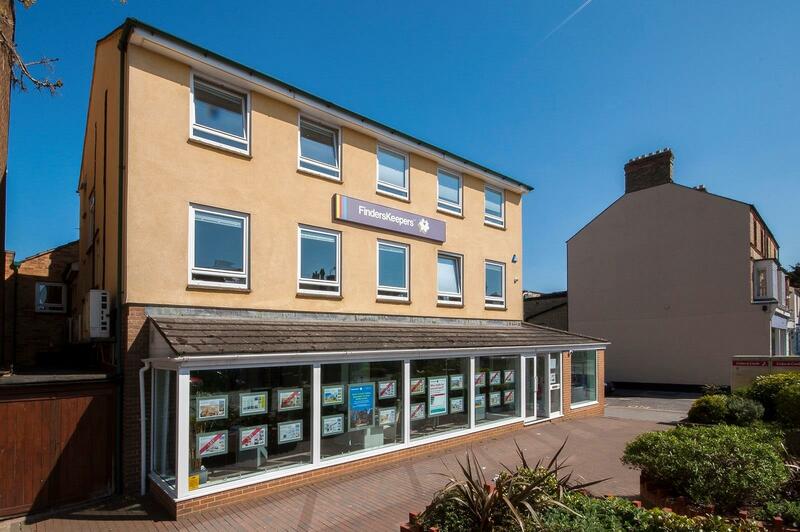 Need commercial property consultancy advice? Speak to our Oxford team. 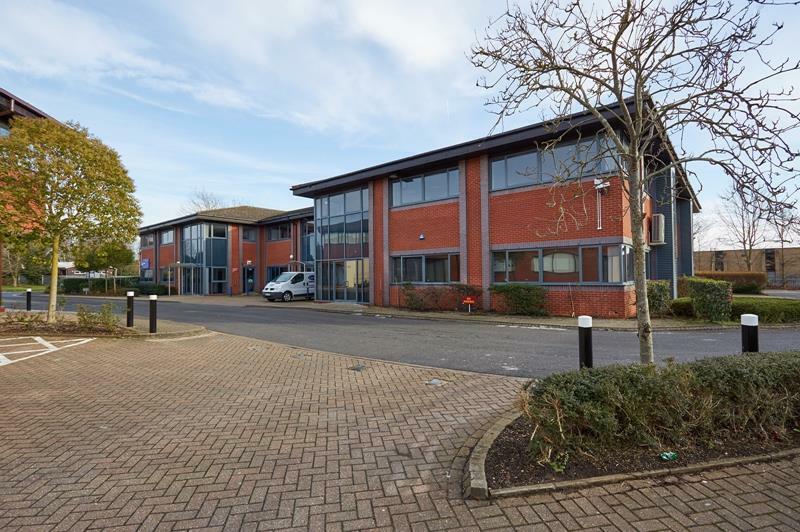 We also manage Thames Valley Police Authority’s Estates & Valuation contract from our Oxford office. How much office space was let or sold in the last quarter? 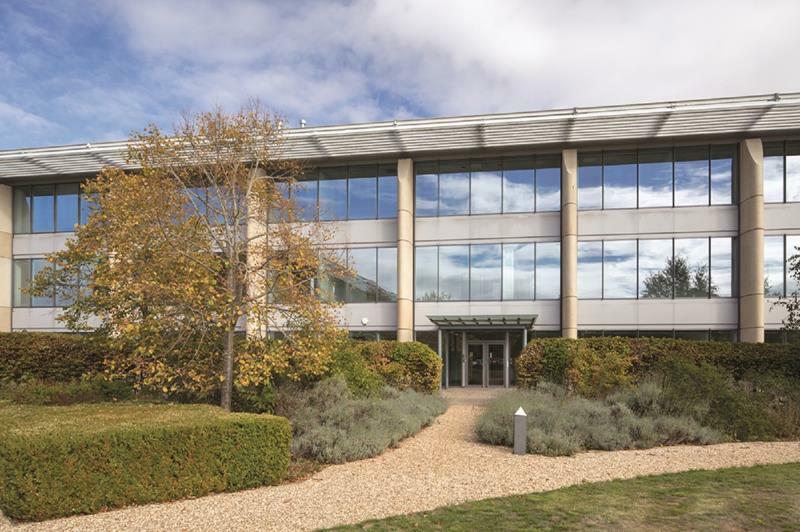 What is the most recent office market take-up figure? Find out with our Office Market Pulse. 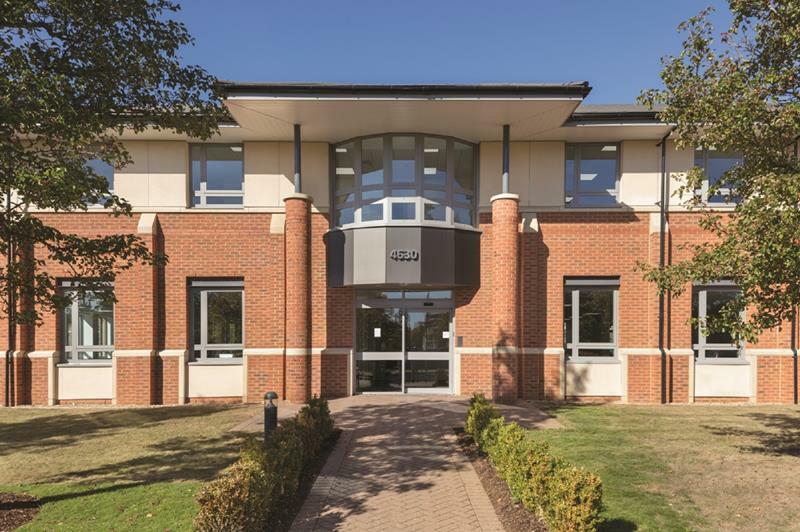 Each quarter, we produce the most up to date statistics on the office market in our Thames Valley Office Pulse – providing you with a complete overview of the most recent office transactions, take-up and supply in the Oxfordshire office market. 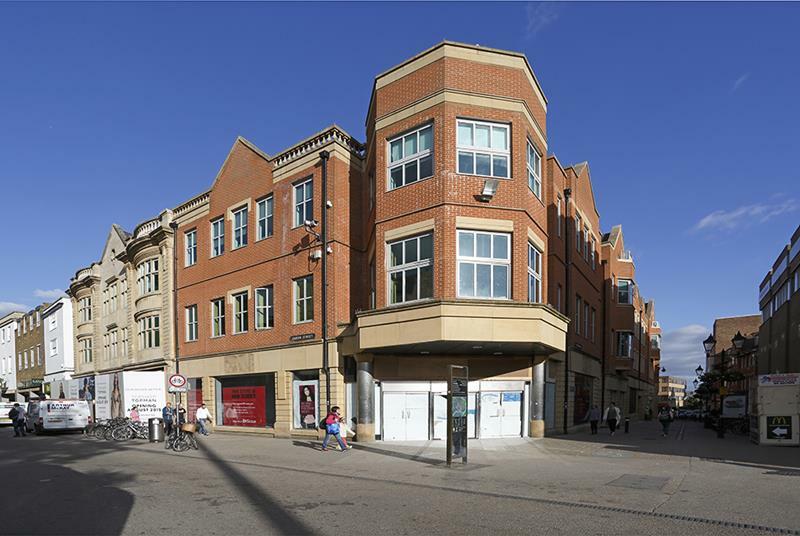 We regularly run events for the local commercial property community – such as our Oxford Real Estate Network series. Please contact us for more information and forthcoming dates.